The city police have arrested a room boy of a hotel in a private service apartment in ITPL, who clubbed a 33-year-old woman HR professional to death for money. Rajita Kadappuram was a native of Mumbai, who worked at the HR division of a private firm in the Mahadevapura tech hub. Since her husband worked in England, she stayed at the Crest Hotel in Prestige Shantiniketan service apartment in ITPL in Kadugodi. The 21-year-old room boy Laishram Hemba Singh from Manipur used to get groceries and press clothes for the residents staying at the hotel. A police officer said Rajita gave her clothes to be pressed on last Friday evening. Singh went back to Rajita with her clothes. Noticing that she was alone, he pushed her inside, gagged her and hit her with an iron rod. He took Rs 3,500 and two mobile phones from her house. Since Rajita did not emerge from her room till the next evening, her neighbours grew suspicious and called her, but could not reach her. 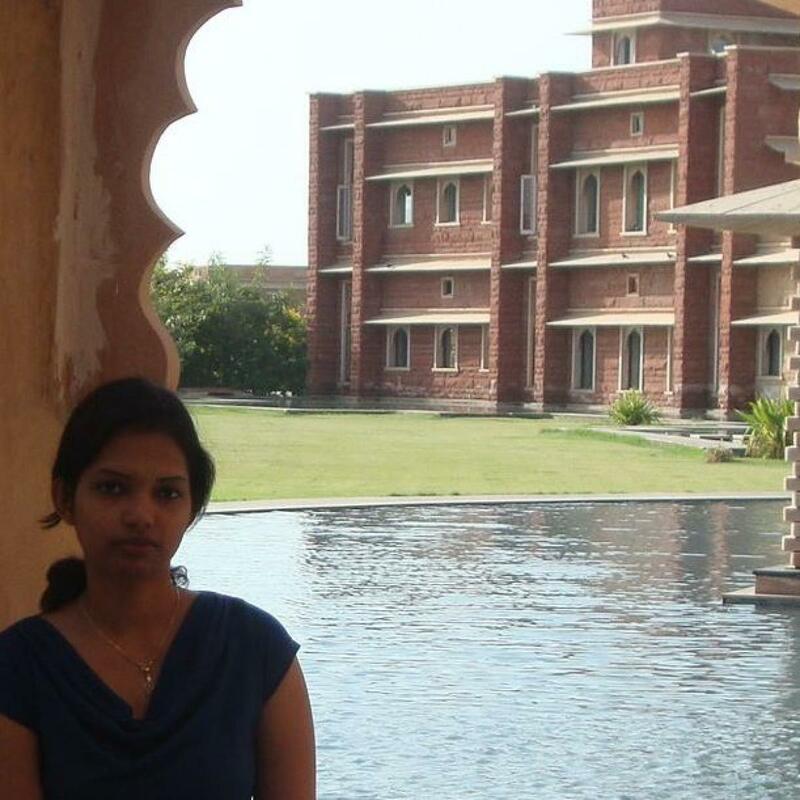 They alerted the police, who found Rajita in a pool of blood. The police informed Rajita’s parents in Mumbai and sent the body for postmortem. The report showed that she died as a result of smothering and injury to her head. Rajita’s father Kunhiraman told the police that her phones were missing. Her neighbours also confirmed that they heard her scream on the night of February 8 and had doubts about Singh. During interrogation, Singh confessed to the crime.